A teaser trailer for the new season was also revealed during the announcement at a special event at Anime Japan on March 23. 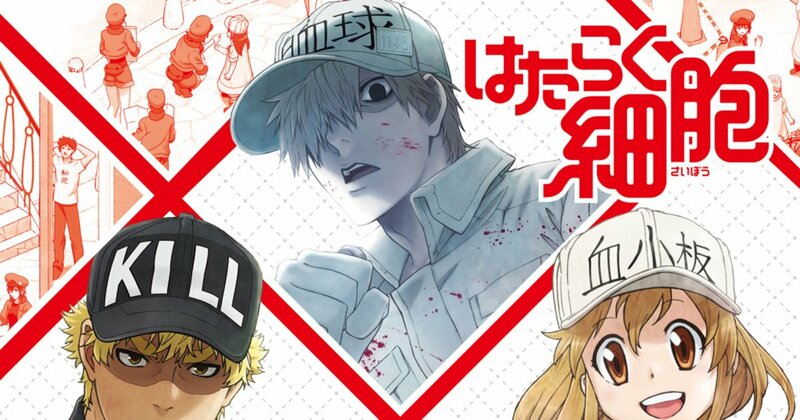 Originally a manga by Shimizu Akane, Cells at Work! has gained fans worldwide with its unique concept that showcases the daily life of anthropomorphized cells in the human body doing their cellular duties. Though it is a comedy, readers and viewers are able to enjoy learning interesting things about the human body in a lighthearted manner.